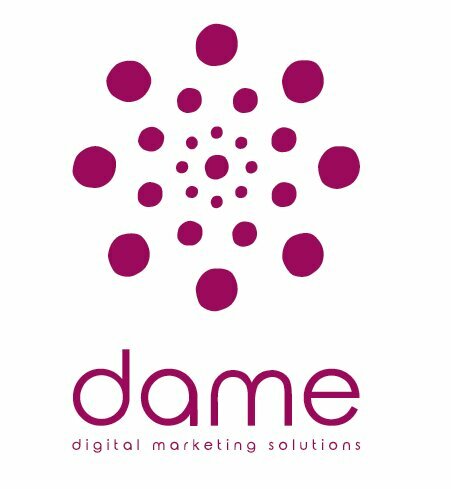 Dame Digital is a homegrown digital marketing agency based in Iloilo City. We offer services such as Social Media Marketing, Search Engine Optimization, and Digital Marketing Consultancy. We listen to the challenges faced by businesses, we design strategies in the most cost-effective way and make data-driven decisions. Visit our office for consultation.